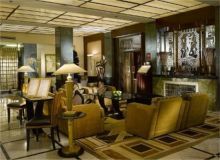 Decorated in Art Deco style, this hotel is ideally situated very close to Wenceslas Square in the heart of Prague and close to all the main sights and offers all the comforts you would expect in a 5* hotel. 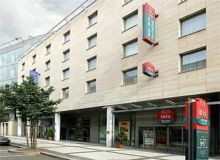 Novotel Praha Wenceslas Square is a modern and stylish, non-smoking hotel with newly renovated public areas. Located in the historic Prague, a short travelling distance from the Wenceslas Square, National Museum, and Prague Convention Centre. 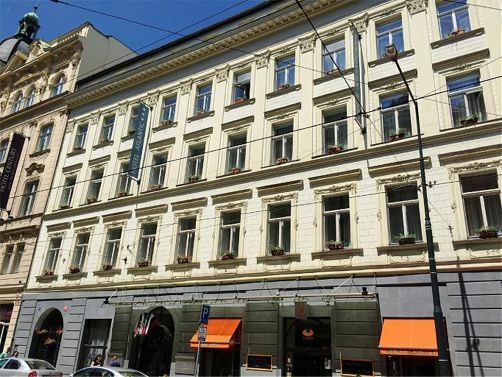 Centrally situated off Wenceslas Square, this hotel is fully accessible and is ideally placed for sight-seeing and the night-life. Very good accessibility around the hotel, small bedrooms with well adapted spacious bathrooms with wheel-in showers with wall mounted shower seat. The Prague Old Town with Charles Bridge and other places of interest are reachable by walk within several minutes.` The ground floor of the Hotel Atlantic has a cozy lobby bar, a winter garden with a billiard and a restaurant Fiesta opened daily for a breakfast and lunch.